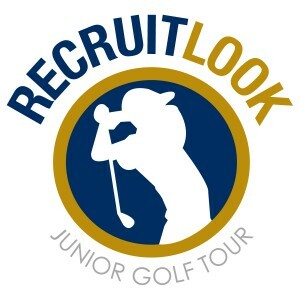 THE RECRUITLOOK JUNIOR GOLF TOUR IS OPEN TO ALL BOYS AND GIRLS AGES 9-18. A TOUR MEMBERSHIP IS A ONE-TIME FEE OF $100. YOU DO NOT HAVE TO PURCHASE A MEMBERSHIP TO PLAY ON THE RLJGT. HOWEVER, MEMBERS RECEIVE DISCOUNTS TO EVENTS AND ALL OF THE FOLLOWING ITEMS. *You’ll purchase your tour membership when registering for your first event of the year. More info about playing in other RLJGT Tours. 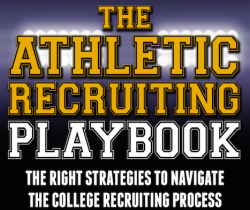 A 250-page book that details how to better understand the college recruiting process for high school student-athletes and parents.Topics include: ACT/SAT help, NCAA recruiting rules and calendars, Eligibility requirements, Official & Unofficial visits, understanding Financial Aid, Social Media in College Recruiting, and much more. 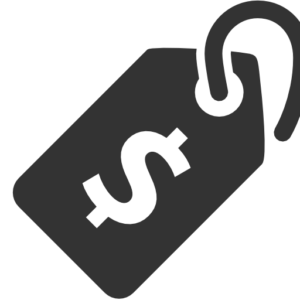 As a member, you’ll pay less for each event than the non-members have to pay. Top level (MVP) memberships get a dedicated RecruitLook Scout to assist the athletes step-by-step through the entire college recruiting process. This coupon is not valid for the MVP membership. RecruitLook members get access to college golf coaches that submit their recruiting openings for each recruiting class. As a RLJGT member, we’ll be emailing roster openings before they get posted to the RecruitLook website! RecruitLook has a database of over one-thousand college golf coaches. Your tournament results on the RecruitLook Junior Golf Tour will get emailed to the entire database of college golf coaches. 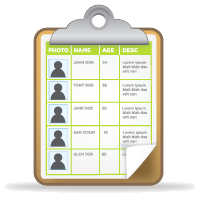 Your RecruitLook profile will be linked to your scores — a great way for college coaches to learn more about you! Tournament winners and top performers will get featured on the RecruitLook website. Show your family and college coaches how successful of a tour you are having by sending them your feature article on the RecruitLook homepage. Each member will receive a TEE GIFT with your membership. You can get your accessories at the first event you play in. 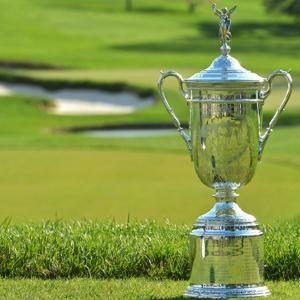 Each member will have the opportunity to play at the Tour Championship. This is the big event that will crown only 1 champion!